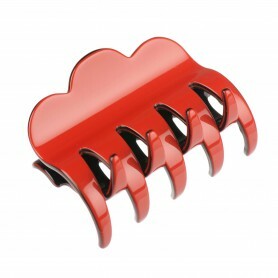 Home / Claw clips and jaws / French Made Clawclip "Lobster"
If you are looking for some fashionable hair accessories - these mini sized claw clips are just perfect. 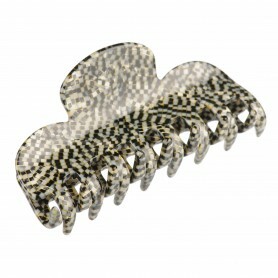 Create a messy bun or accent your hairstyle with these brown-golden claw clips for impeccable look. 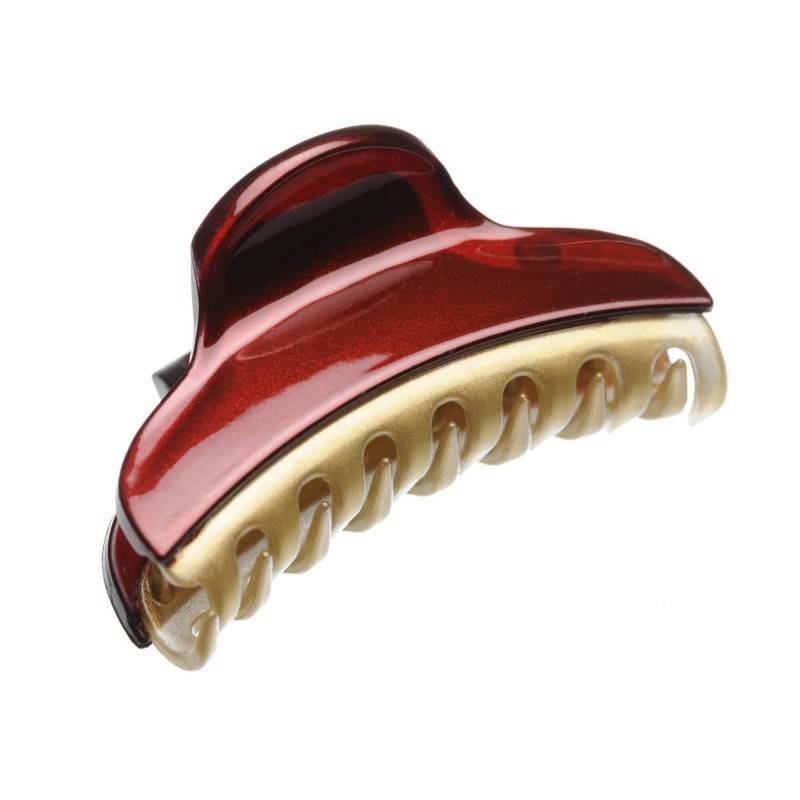 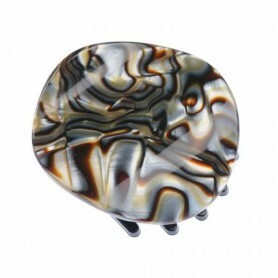 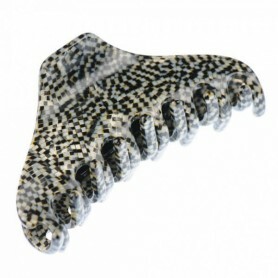 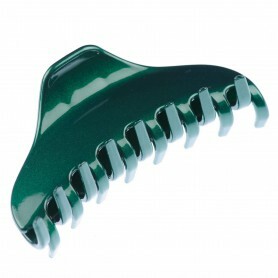 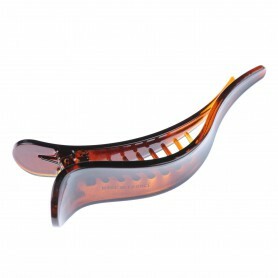 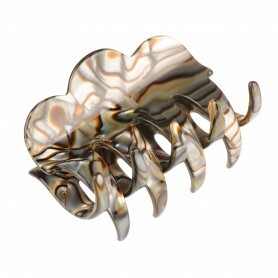 With its unique design and two color finish, this claw clip is a fabulous addition to any ensemble.